Andrew Neil is a publisher, broadcaster and company chairman working out of London, New York, Dubai and the South of France. He is currently Chairman and Editor-in-Chief of Press Holdings Media Group, publishers of The Spectator, Spectator Business, Spectator Australia, and Apollo, the world-renowned art magazine. He currently presents four editions of the Daily Politics on BBC2 every week, the award-winning This Week on BBC1 and Straight Talk with Andrew Neil on BBC News 24. Anecdotes from his legendary media career. Born in Scotland in 1949, Andrew attended Paisley Grammar School and the University of Glasgow, studying economics at the same university where Adam Smith wrote his famous “Wealth of Nations” in the 18th Century. He graduated in 1971 with an MA (Hons) in Political Economy and Political Science. 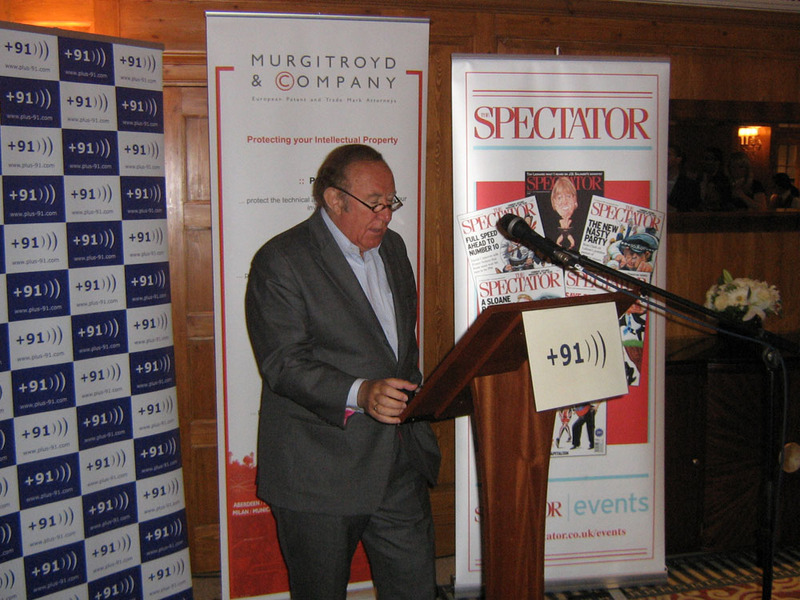 During his career, Andrew has been lobby correspondent in the British Parliament, White House correspondent, then British Editor of The Economist, Editor of The Sunday Times of London and Executive Chairman of Sky Television, which he launched in 1989 as Britain’s first multi-channel satellite TV platform.